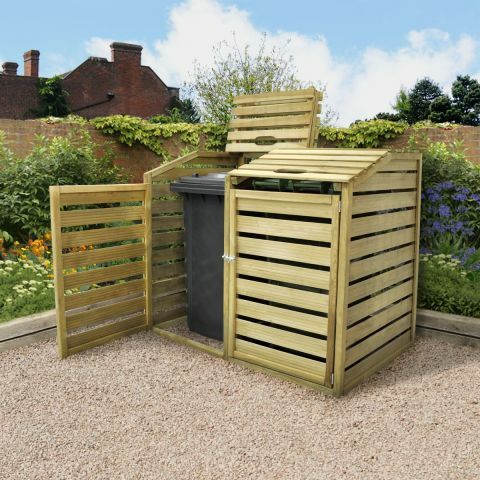 Wheelie bins are certainly not the most aesthetically pleasing (or the best smelling) of garden features, practical and invaluable though they are. Furthermore, if proper storage is neglected, wheelie bins can fall foul of a number of dangers. 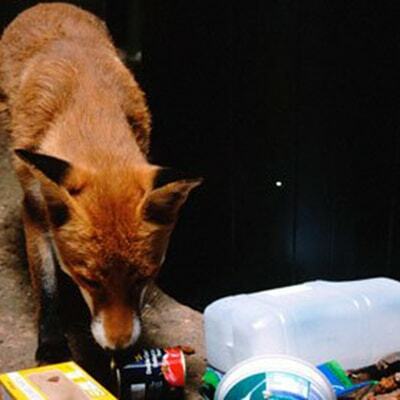 Firstly, urban foxes and rats love nothing more than rummaging through bins on the hunt for an easy meal. This problem is exacerbated if you’ve forgotten to put the bins out one week, and they’re now overflowing with rubbish – not exactly the best way to endear yourself to the neighbours. There, it’s over. All the happy activity and social whirl of family and friends, the hunt for AAAs and calls of ‘have you kept the receipt?’ have gone. Christmas is a distant memory and New Year’s Eve well, came and went. And now it’s 2018 (just in case you’re recovering from the celebrations and hadn’t realised) and time to…tidy your shed. Of course, it is. It may be the Chinese year of the dog but that's no excuse to have a dog-eared or down trodden shed. 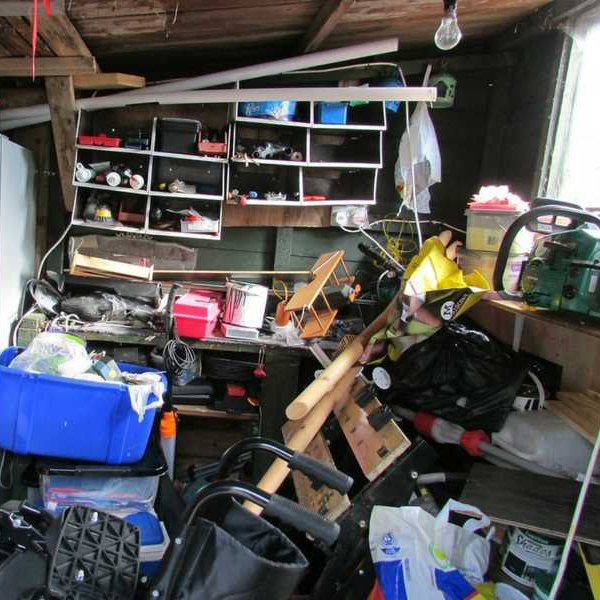 "A tidy shed is a tidy mind - and that starts today."